This green bottle contains what it claims to be is a solution to increasing and enhancing the bodies metabolism. 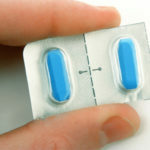 It also is meant to enhance the bodies natural energy reserves with just one to two tablets daily. This brand is also made in the USA and is only available thru Ebay retailers of which there are a few independent sellers with this product in stock. 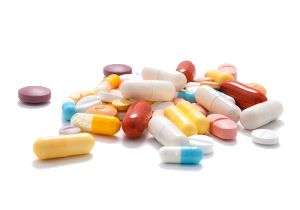 In the quest for the right supplement it’s important to know what to look for and see past the marketing campaigns. We’ve taken the time to break it all down for you to make the right decision. 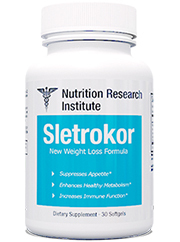 The Obesity Research Foundation, LLC makes this brand as well as the popular Lipozene weight loss formula. Their popular brand was found to contain lies about their claims of reducing weight. The FTC settled a $1.5 million dollar lawsuit which forced the company to revamp their campaign and to correct their false statements. Unfortunately little exists on this important topic as the manufacturers do not have a website for this specific formula. 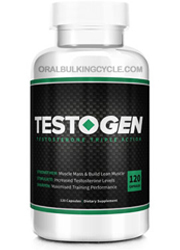 Ebay retailers sell this product but they do not add much to market this supplement. 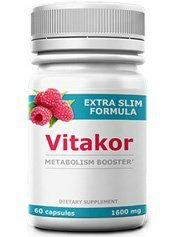 Judging by the ingredients it’s supposed to provide a wide array of natural stimulants from herbs and plants which does have effects on improving metabolism. This effect can be found however thru purchasing these ingredients separately for much cheaper. What is unknown if there is caffeine present as most of the ingredients need to be carefully extracted in order to preserve quality while still removing caffeine. A few random blurbs were available on this products use but no real substantial positive remarks were given. Also since the Ebay retailers that sell this have it expiring in just a few months time(some expiring 11/15) it’s impossible to know if fresh batches will come. Pretty much all natural stimulants are provided and all of unknown dosages since they’re all meshed into a giant proprietary blend. Even natural supplements can have a potential risk for side effects, therefore it’s important to know just how much exactly is going into your body. 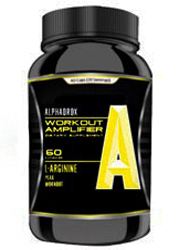 Completely natural and stimulant free strong weight loss can be achieved when supplementing with the right brands. -Kola Nut Seed Extract: Fruit taken from an African tree. It contains caffeine and is chewed in some tribal societies as a way to relieve hunger and provide energy. -Green Tea Leaf Extract: Known as camellia sinensis and mostly brewed as a tea. It’s known to contain a high amount of different antioxidants. Also contains a bit of caffeine usually lower than a standard coffee. -Guarana Seed Extract: These berries are grown in parts of South American and they contain caffeine in higher amounts than coffee. -Platycodon Grandiflorum Root Extract: Plant found in various regions of Asia. 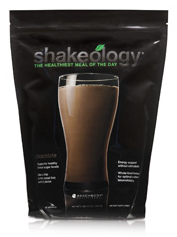 It has a supposed cholesterol lowering effect as well as providing blood sugar regulation. 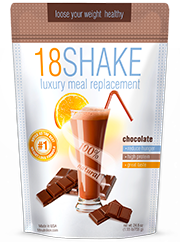 -Theobromine: Taken from raw cacao and used as a thermogenic and stimulant. 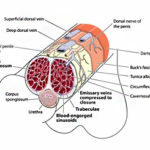 It’s known to increase heart rate and even blood pressure. -Cayenne Fruit: Taken from a spicy pepper high in capsaicin. 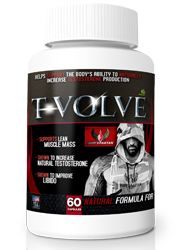 This natural thermogenic increases body temperature leading to less calories absorbed. 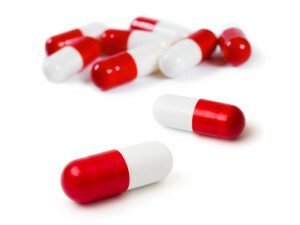 Headaches, nausea, difficulty swallowing and breathing, stomach cramps, indigestion, bloating, hyperactivity, sweating, tremors, increased heart rate, anxiety, and muscle cramps. Can be purchased dirt cheap off Ebay. Without much support by the manufacturers it gives very little for customers to rely on for valuable information. In fact though the company does have websites for some of their brands this one is sorely neglected. It calls into account if the product is even still being made or if old batches are just sold thru different retailers. This fault of old batches comes up in a major way as retailers on Ebay have showed a clear date of spoiling which at the time of this writing is only 3 months away. Since these sellers do not hold any accountability not only will there be no refunds but no safety guarantee is offered. All the information available of how this product works is strictly left by looking at the bottles ingredients. It’s clear by observing these commonly found ingredients that no matter how cheap this product is, it would be safer and easier to purchase in their natural form. No real evidence explaining why this brand should be taken is offered at all. It makes it clear that since the makers don’t care, it makes it hard for anyone else to invest in this. There’s a lot of fancy campaigns offered by the manufacturers, however not for this brand. 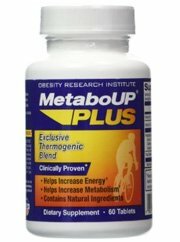 MetaboUp is lacking in any real evidence or any information at all beyond the ingredients and expiration date. With this in mind it makes it clear that for some reason the makers have neglected this product completely. 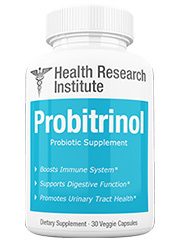 It leaves no faith on why one should take this supplement. MetaboUp has a lot left in order for it to at the very least give one single reason to show why it is useful. Fully open book policies can be seen from companies that haven’t been fined for lying about weight loss. 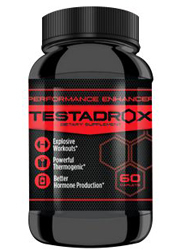 Expecting weight loss from a product that only has soon to be expired batches is a swing in the wrong direction. 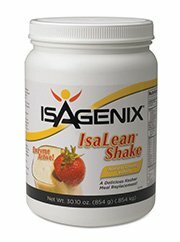 Make the appropriate choice for weight loss thru all natural and fully supported supplements.